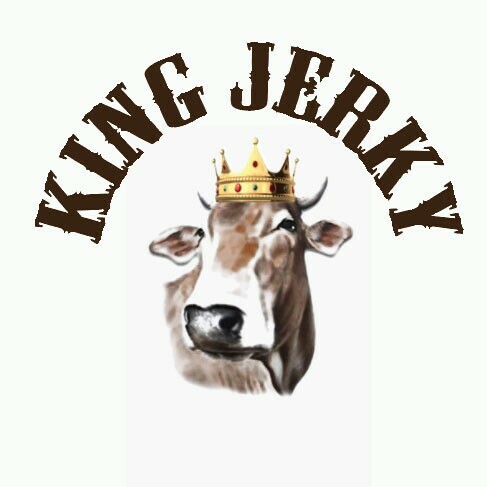 King Jerky was established in 2015 and started to sell its products at several farmers markets. With great success from the farmers markets, King Jerky opened its own retail store in Ktown, Los Angeles in November, 2016. Sampling & Testing), and Allergan Control Program. Beef Jerky is made from only 100% U.S.D.A. approved Top Round Beef, not chopped and formed. the product, for quality concerns, not safety, the product is best used within 12 months of manufacturer. They may be stored and shipped at ambient temperature. No Refrigeration required of recommended. and to the health and safety of its consumers.